The Margaret River culture is reflected in the hands-on education system used by the schools within the region. Alongside their academic priorities, the schools recognise the importance of incorporating environmental initiatives, creative arts and a healthy and active lifestyle within their teaching mechanisms. 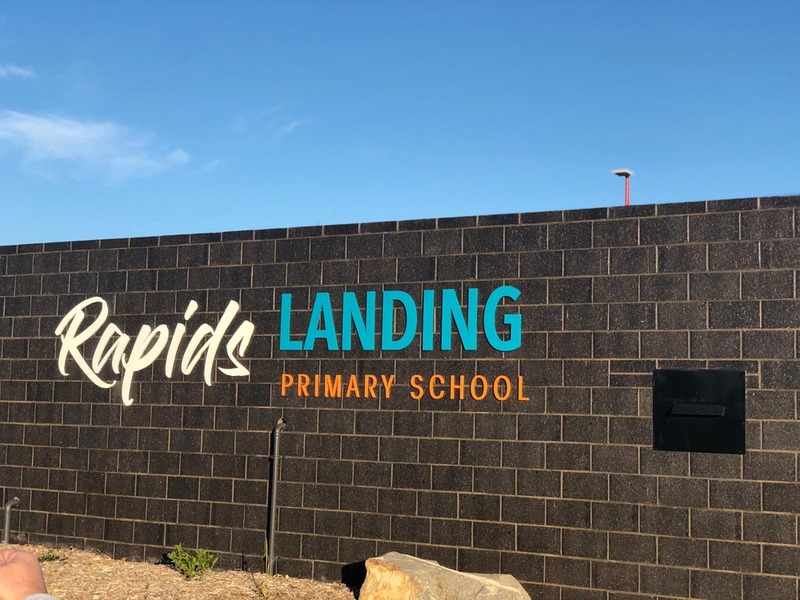 Rapids Landing Primary School is an Independent public school that opened its doors at the beginning of the school year in 2018. The K-6 primary school caters to approximately 430 students, designed to ease the pressure on Margaret River Primary School, and further cement Rapids Landing as a leading residential estate in the region. The school’s facilities include twelve general classrooms, three early childhood classrooms, a library, an arts and crafts room, a covered assembly area, a music room, a dental therapy unit and a canteen. “Our core purpose is in educating our students and ensuring every student has the opportunity to be the best they can be”. Like their Facebook page to keep up to date with what the school is up to! Situated close to the town centre and surrounded by brilliant native bush, the Margaret River Montessori School is a part of the global Montessori system that delivers an outstanding and unique approach to child learning. The school’s picturesque outlook is a charming setting for the educational program it delivers. Stay up to date with Margaret River Montessori School! Margaret River Primary School is a level 5 school where parents and the local community actively assist in school activities and are highly valued. The school offers a wide range of learning experiences whilst emotional development is exercised, and a number of specialist areas that complement the core curriculum are promoted, including Music, Art, Indonesian, Media, and Outdoor Education. The culture of Margaret River Primary School has evolved from the diverse community in which holistic lifestyles are practiced, alongside the surfing and sporting pursuits. Find out more about MRPS! Founded in 1993, St Thomas More is a single stream Catholic School situated in Margaret River. Of current, the school has approximately 200 students enrolled from K-6. All Religious Denominations and Cultural Backgrounds are welcome and respected within the St Thomas More Catholic Primary School Community. The school uses the Catholic ethos of teaching children to care for each other and respecting the dignity of all. Academic pursuits at MRSHS are led by a team of dedicated and experienced staff that encourage individual growth, and help students prepare for life in the world after school. Margaret River Independent School began in 1982, working to help each student fulfil their potential. The School uses a small class structure to provide the attention each child requires to ensure scholastic achievement and self-development. The belief behind Margaret River Independent School is that everyone is capable of learning in a safe and happy environment where everyone, including the families of pupils, is respected and welcomed.